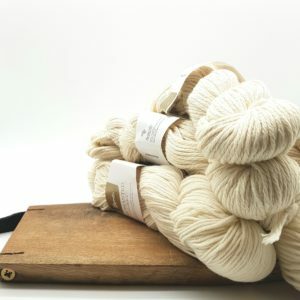 Miss La Motte singles is a single-spun 100% merino yarn. 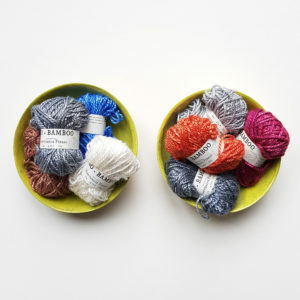 Karen from Miss La Motte is an expert dyer and her yarn is sought after across the world. Her unique blend of colours, from brights, to muted tones to brilliant neon’s set her apart. 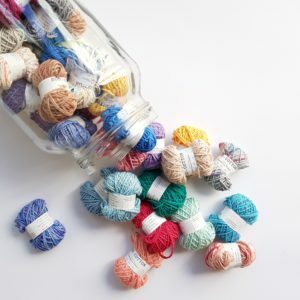 Singles can be used to knit or crochet.